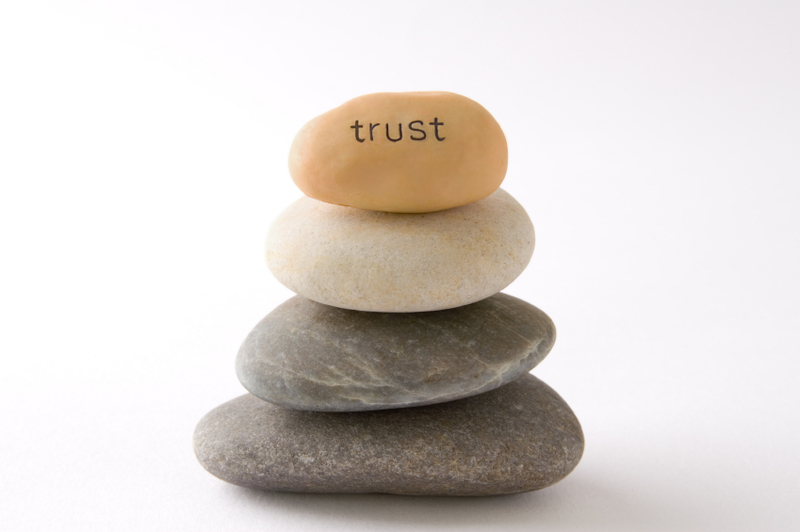 Building trust has foundations to it. If I know you, like you and trust you, then the likelihood of doing business together is high. Ultimately, all of us in business have to be either loved or needed. Starbucks is loved. Exxon gasoline is needed. With so many choices today, I am not sure we can simply get around the human element. We have to get to know you and what you are about and think. From there, there may or may not be factors around whether there is chemistry between us. If the value makes sense and we like each other, then trust can develop. Without trust there is no sale. There has to be trust that the job can get done or that you will find a way regardless of the obstacles. I guess some things will not change. We still have to do the hard work of building trust and making things happen. That part is not automated. That gives those who are in the business of building relationships and providing value a great opportunity when the choices around us can feel sterile and impersonal.